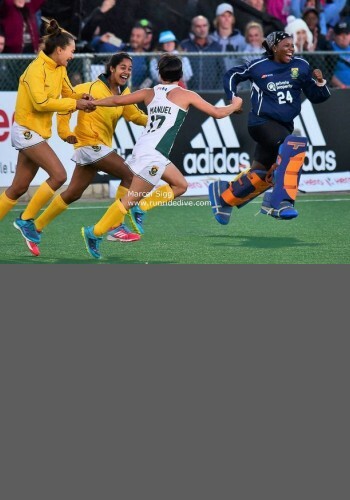 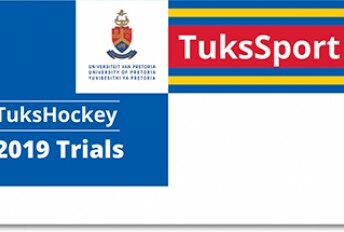 TuksHockey is an environment of success, camaraderie, passion and enthusiasm. 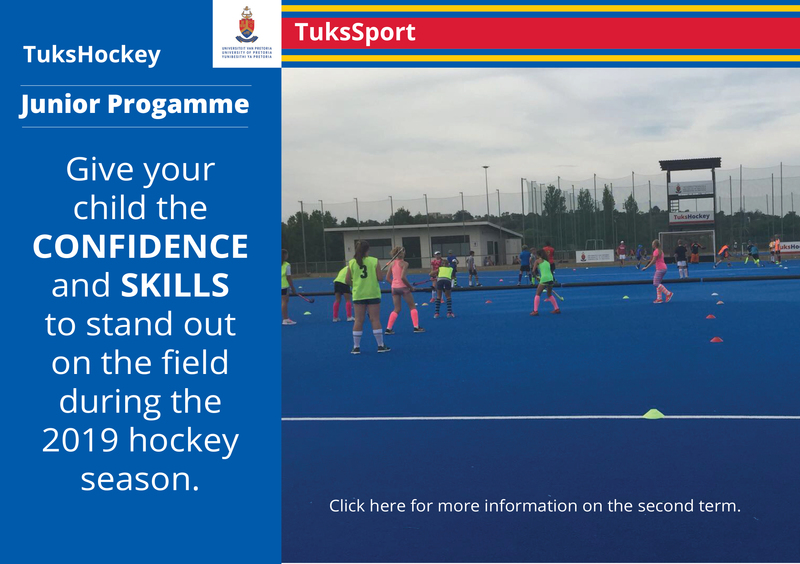 Members are enthusiastic and share common TuksHockey passion. 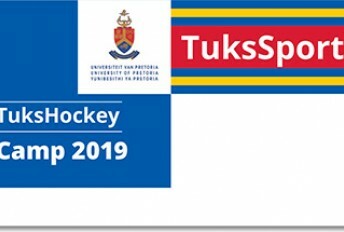 TuksHockey management, coaching staff and the committee have worked hard to not only improve the management of the club but to also ensure a visual change. 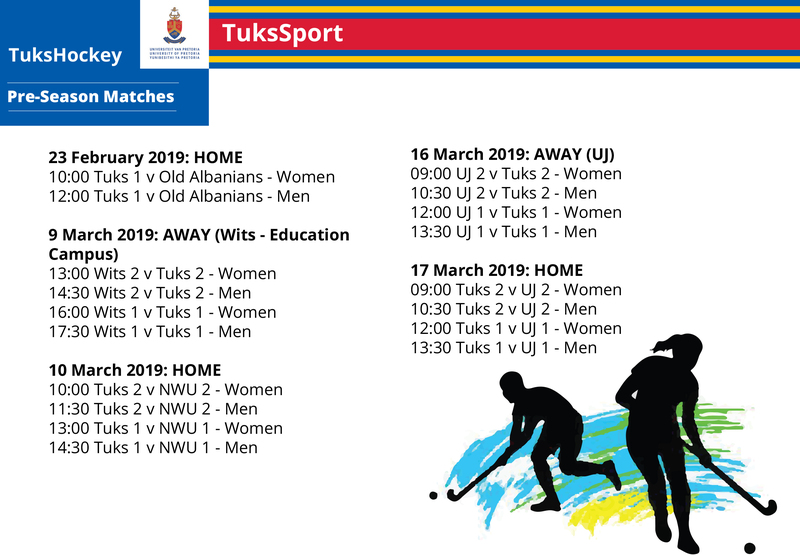 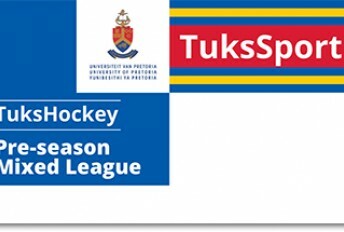 TuksHockey has to lead the way with vibrant red and blue Astro tying in with the signature TuksSport colours and brand.